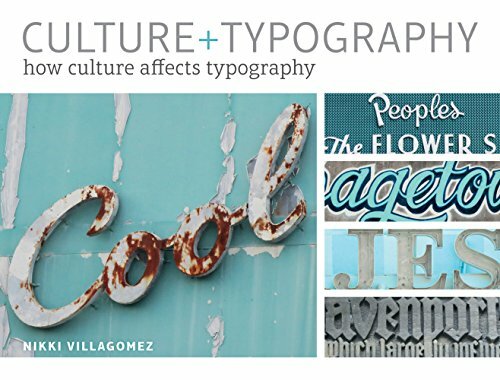 Culture+Typography is a visual resource of pictures on how typography is used out on the streets, in the real world. Focus of the book is on how culture has influence the use of typography in cities and states. Each chapter has commentary on the cultural and historical context. Selected examples are given additional descriptions. All the examples are from states in the USA. There's a nice variety and it's interesting to see the similarities and differences in the use of typography. The chapter on neon signs unfortunately shows pictures of most signs in daylight and not at night. After going through the book, you may never look at street signs the same again, or may start to wonder about how the typography came about. This book's a nice resource for designers.